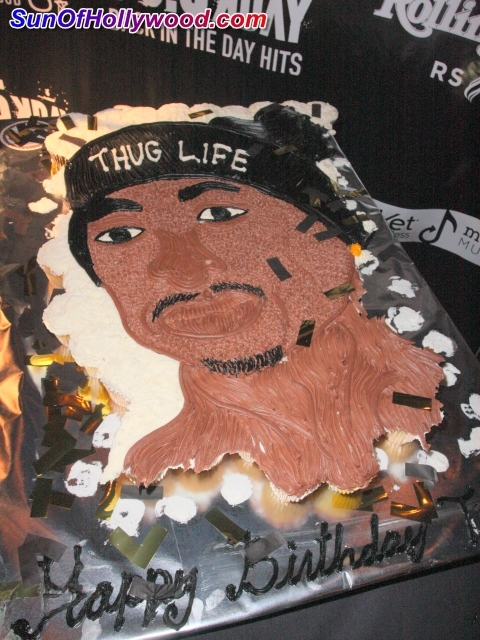 A Tupac-Sized Birthday Candle... 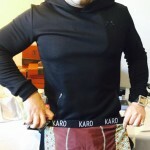 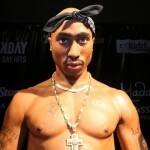 Larger Than Life, Can Hollywood Handle ? 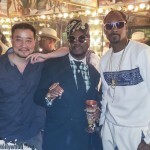 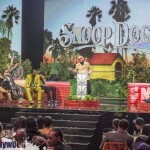 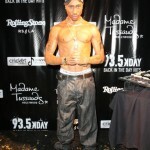 The Hollywood Museum of Madame Tussaud’s decided to honor the Late Great Tupac Shakur by unveiling his Wax Statue on his Birthday, June 16th, 2012. 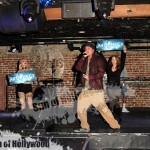 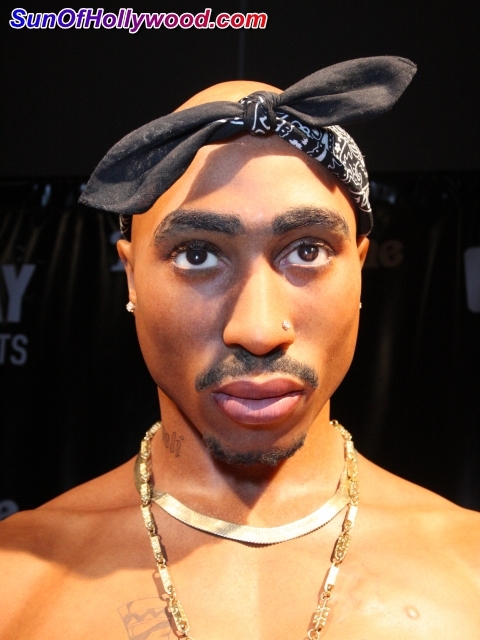 This is not the first time that Tupac’s been cast in wax. 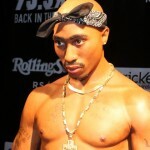 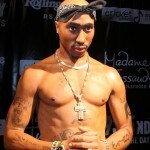 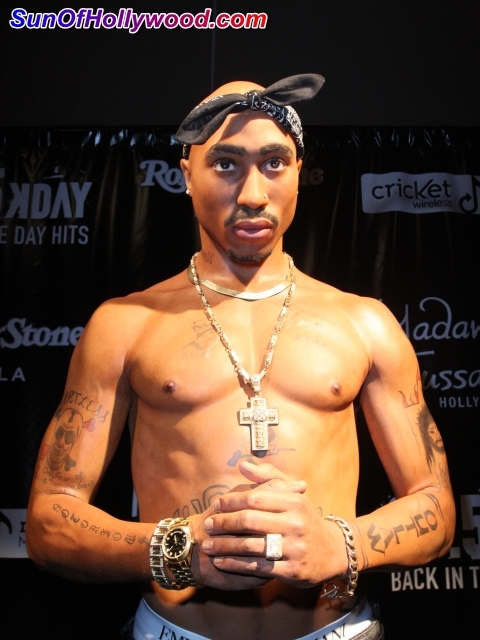 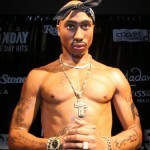 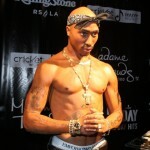 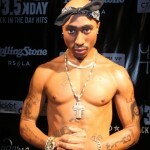 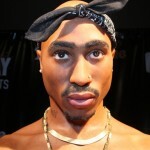 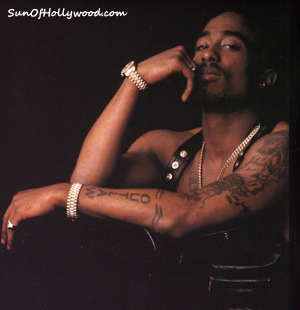 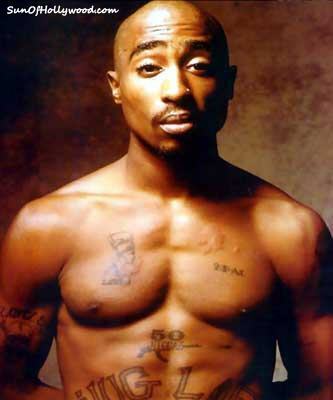 Madame Tussauds actually unveiled the Tupac statue in 2009 at their Las Vegas location, in the Venetian Hotel. 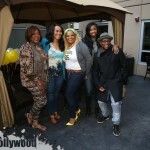 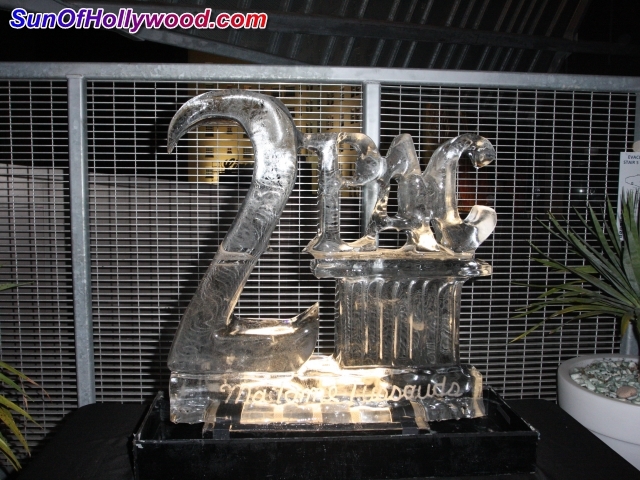 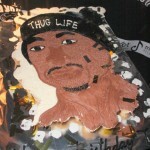 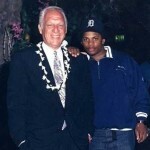 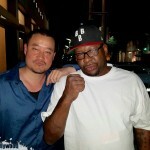 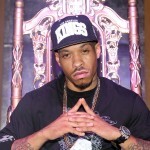 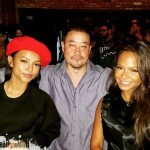 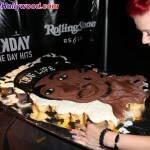 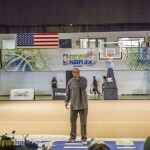 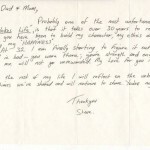 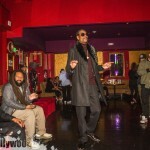 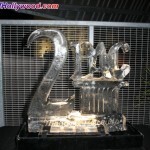 A Tupac-Sized Birthday Candle… Larger Than Life, Can Hollywood Handle ?